"Hi Daniel, thank you so much for you and your colleague's help and hard work. Extremely efficient team and always happy to help. Sponsors and delegates also commented on how great the staff were on the day. The whole day flowed really well and the handover from day team to night team was unnoticeable as the efficiency just continued on until the last guest had left. You guys make me look extremely good and I got a lot of 'pats on the back’ from those that were in attendance - THANK YOU! Daniel, please can you pass on my thanks and gratitude to all those managers and colleagues involved in our event last week. Special thanks to Natalie - she was like Superwoman on the day!" 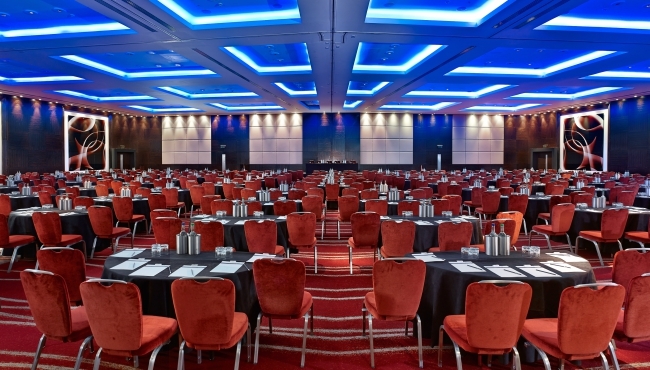 "In over 35 years of experience in organising events, Park Plaza Westminster is certainly one of our favourite venues. Without a fail the Park Plaza Westminster team always delivers and shows genuine care for their guests. Every single event we held at this unique venue was a huge success, which brought us back there year after year. Every detail is unmissable, every request taken care of and every guest looked after." "We do trade show events in major cities around the world and always look for hotels that combine state-of-the-art conference facilitates, great accommodations and amenities, a customer-focused staff experience, and a prime location in the city that makes the travel enjoyable for our guests. Park Plaza Westminster Bridge has been all this and more. 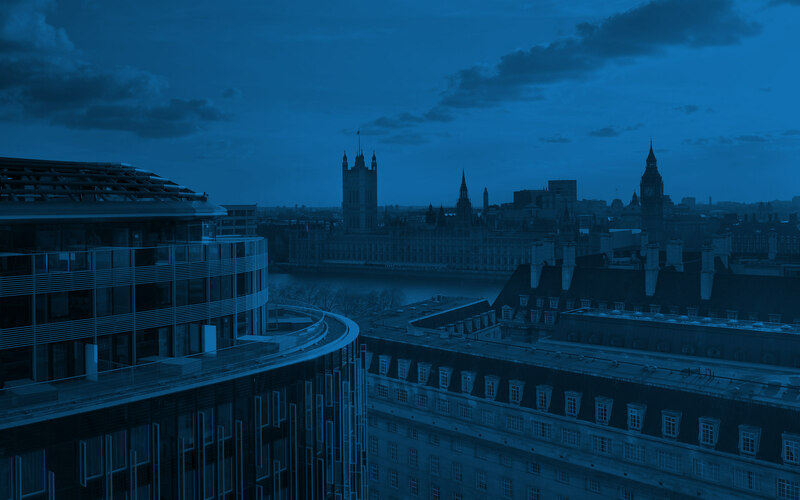 We look forward to hosting our next London event at Park Plaza Westminster Bridge." "Our annual 2017 two-day conference was held at Park Plaza Westminster Bridge and we were extremely pleased with everything. The event was deemed a success by our client, sponsors, delegates and ourselves. The venue lends itself to keeping the whole event in house and having the comfortable and stylish accommodation on site proved very popular. The meeting room facilities are great with various rooms to accommodate different capacities, which worked well for us. Our very attentive event planner was most accommodating with our needs and special requirements. From our experience we would not hesitate recommending that our clients use the hotel again. It was a pleasure to work with such a friendly team over the four days we spent with them." "We just wanted to send you and your amazing team a big thank you for all your hard work at our Manager’s Conference 2017. From start to finish, everyone we encountered at the hotel was smiley and very attentive. Nothing was too much trouble and we really felt that you went the extra mile for us. Having hosted this event in a range of venues in the past, this was definitely the most successful this event has been. We cannot thank you enough for ensuring our event was seamless. Thank you for making it all happen. We appreciate Dominique and her team being flexible on rates, ensuring we received the best value for money for our budget. Even though we were paying slightly more than we are used to, you really managed to deliver value for money on the event days. Daniel, I thought it was really easy to work with you and you have great attention to detail; you even managed to catch me out on some of my own planning details! I found this stage of the event stress-free. It was a pleasure to work with you. Really appreciate the extra touches you included for us for free. You went above and beyond. The cake for our colleagues was so sweet. The drink allowance that you were so flexible with was something we really appreciated and it made our team very happy at the end of the event. The team was efficient, friendly and very helpful. Natalie was a superstar; so positive, such a hard worker and really thoughtful to all our guests (same goes for Alexandra). Please give her special thanks from all of us at PANDORA. A special mention to the head of security; he was really lovely. Please thank him for constantly being on standby for us. Once again, thank you so much for your amazing work. We look forward to working with you in the future." "We held our annual charity ball at Park Plaza Westminster Bridge in 2016 for the first time and cannot wait to host it there again this year. We were so happy with how smoothly the event ran–it was a huge success, which is not an easy feat with 1,700 guests to please! We were so impressed with the first-class service we were given from every single member of staff. Everything from the initial enquiry to the on-the-day management was so professionally managed, with genuine enthusiasm about supporting us and providing us with the best service. I can’t recommend the team and venue highly enough."